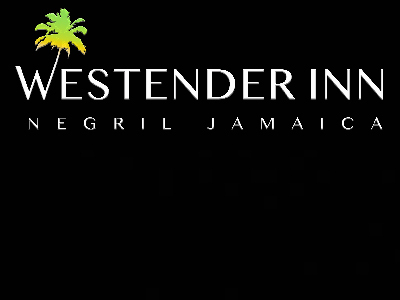 Since 1983, the Brewer family has created a beautiful, peaceful, tropical boutique hotel oasis known as The Westender Inn, privately located on the West End of Negril, Jamaica. We believe that in order to experience the full experience of a relaxed vacation, it is essential to let yourself become completely stress-free and find another level of happiness. The Westender Inn is a place which you can easily accomplish that. Transportation from the airport? A quick trip to Seven Mile Beach? Explore the island with your own private driver? The Westender Inn's has got you covered!